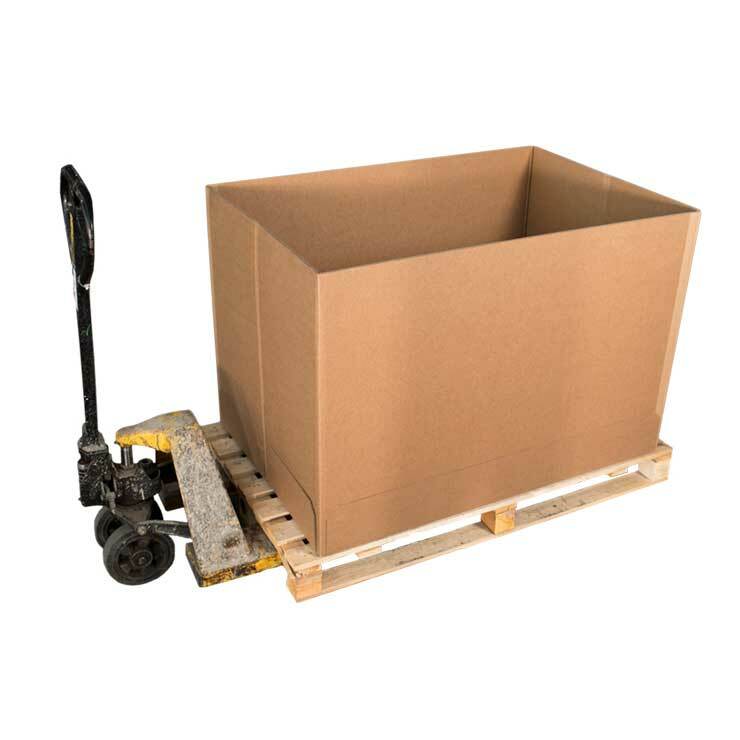 Corrugated pallets are a lightweight but highly durable alternative to wooden pallets. 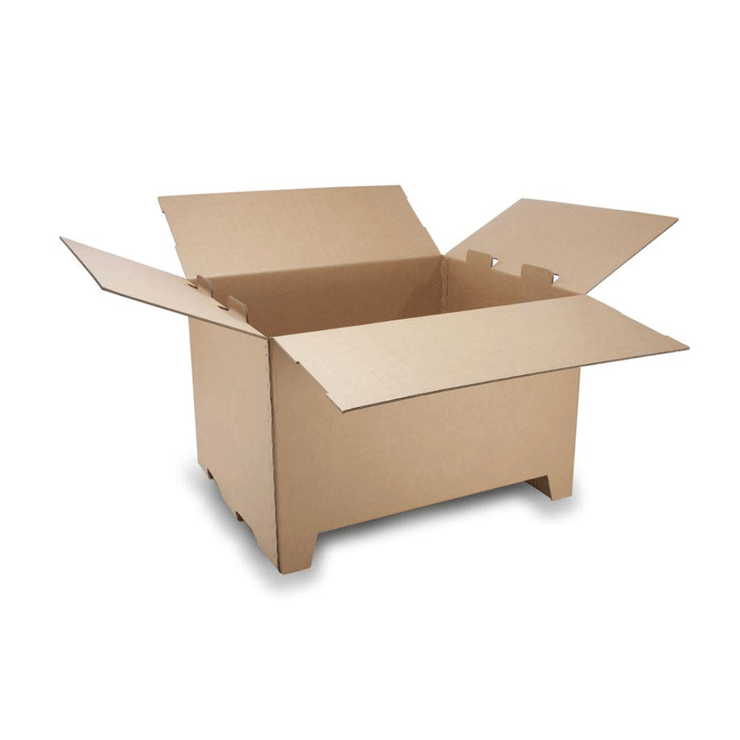 Made from heavy-duty corrugated cardboard, they are designed to withstand the demands of your entire supply chain. They also provide a solution to international export restrictions which cover the use of wooden pallets, such as ISPM15 (International Standards For Phytosanitary Measures). Corrugated pallets are 100% recyclable and can be made from 100% recycled cardboard, meaning they produce zero landfill. 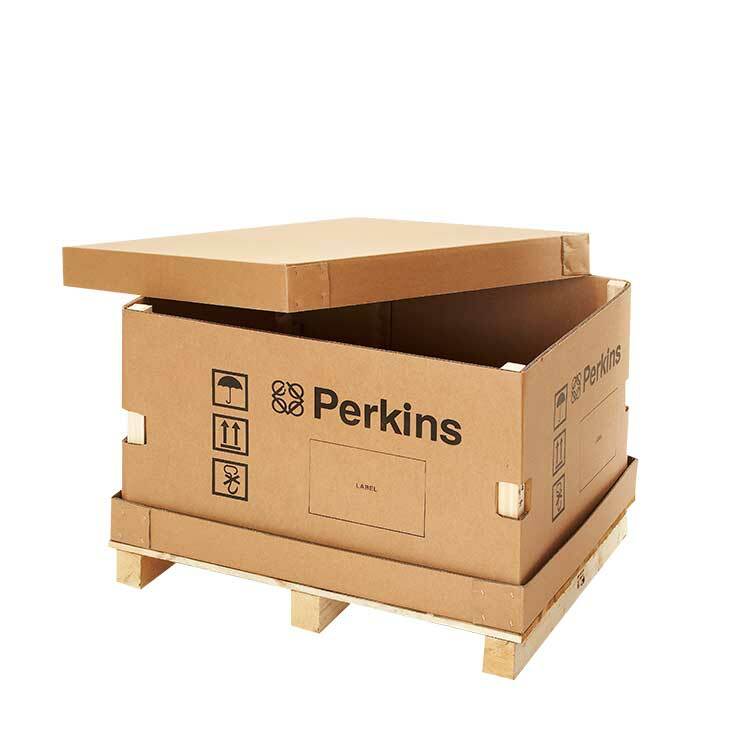 70% lighter than wooden pallets, corrugated pallets can not only reduce your shipping costs, but also your carbon emissions. As they weigh less, they can be easily handled and lifted by one person reducing injuries and back pain. 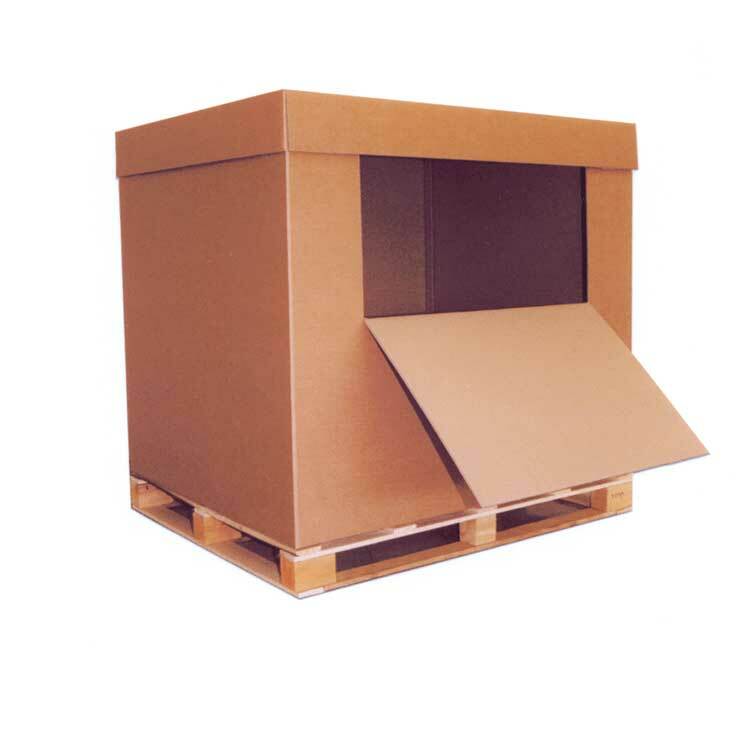 Eliminates any secondary costs incurred by using wooden pallets.